Michael Nicklaus was first introduced to Marching Percussion in 2003 at Valley View High School. He has then gone on to perform with many other groups such as Yamato Drum and Bugle Corps, The Concord Blue Devils Drum and Bugle Corps and Riverside Community College Winter Drumline. 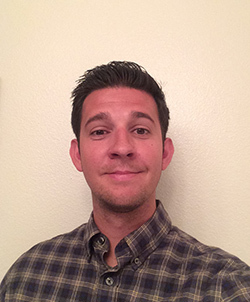 Michael has been teaching percussion in the Southern California area (elementary through college levels) since 2007. He has worked as a performer at Universal Studios Japan and is currently working at The Disneyland Resort in California as a performer in the Mickey’s Soundsational Parade.